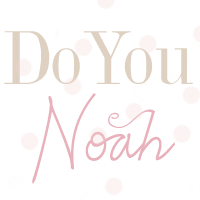 doyounoah: Song of the Week! With the UK facing it's worst economic crisis in 60 YEARS (yep you read that right) and everybody suffering the credit crunch, what better time for Wiley to release his new video for his single, "Cash In My Pocket" on his Myspace page. Featuring Mark Ronson, the video takes a comical take on the UK's economic crisis. The song's relevance to the current state of the UK economy and people's attitude to money is so on point to what is happening in the world today. It's not just the UK that is suffering, you only have to watch the news and see the headlines to know that America is in the same crisis. Yes the most powerful country in the world has probably the worst economy. Go figure.